Want to do renovations? Go on a big vacation? Have an elaborate wedding? Buy a new car? Maybe pick up a new computer or some better furniture? Those are all reasons that financial institutions have used to incite people to sign up for a line of credit (LOC). Yet money experts say that credit lines can be just as bad as credit cards when it comes to racking up excess debt. 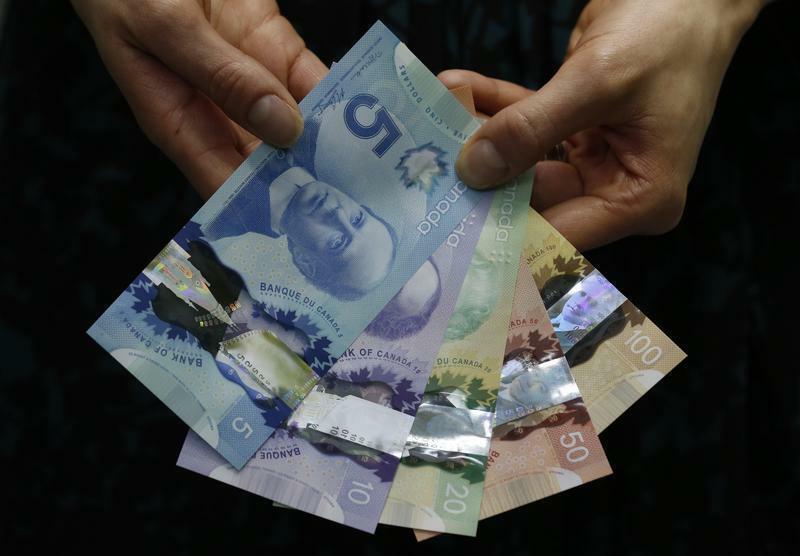 “They are definitely a source of trouble,” says fee-only certified financial planner Sheila Walkington, CFO of Women’s Financial Learning Centre and Money Coaches Canada, adding they're just as dangerous as your credit cards. Credit lines do come with lower interest rates than most credit cards. As soon as you repay any of the credit that’s been used, it immediately becomes available to access again. More and more Canadians, it seems, are turning to their credit line, with balances increasing across the country, according to a report last year issued by Equifax. But LOCs are the “worst thing” that’s happened to Canadians in the last 20 years, according to David Chilton, author of The Wealthy Barber and The Wealthy Barber Returns. “If I was prime minister, I’d shut them down,” Chilton said at a 2011 conference of the Canadian Pension & Benefits Institute as reported in the National Post newspaper. “It’s unbelievable how people are abusing these things." Credit lines do have their place; some people use them to pay off higher-interest debts. That can be an effective strategy, financial advisor Stephanie Holmes-Winton says, provided there’s a debt-repayment plan in place. Some use LOCs as their emergency fund. But there are still caveats. It’s common for people to borrow money from a LOC to put toward RRSP contributions, Walkington says. Again, this is only a worthwhile strategy if there’s a plan in place to pay that money back, possibly using the ensuing tax refund. She urges people to do the math to see if this kind of short-term borrowing makes sense. She also advises people who are tempted to use their credit line for nonessential purchases to ensure it’s not attached to their main chequing account. “For some people, it just becomes a big overdraft,” Walkington says. “It’s like free money to them. To counter that, take the line of credit off the chequing account so it’s not that easy to access.